You Are Here: Home » Neymar news: 2018-19 » Real Madrid vs Barcelona: Can Neymar make all the difference? We’re less than 24 hours away from the first Clasico of the season, as Real Madrid and Barcelona ultimate their preparations to lock horns in the Santiago Bernabéu. The Blaugrana come into this game without having conceded a single goal in La Liga, while the Merengues can brag about already having scored 30 goals after 8 fixtures were completed so far. You can watch Real Madrid vs Barcelona live stream for free in Ronaldo7.net, but also on Sky Sports 5 if you’re living in the UK and on beIN Sports if you’re based in the USA. Can Neymar also be decisive when the opponent he has in front goes by the name of Real Madrid? Last season, the 22-year had the chance to be part of an “El Clasico” in 3 different occasions and curiously, he only scored once and right in his first game. Barcelona won their two league Clasicos, but failed to extend their dominance to the Copa del Rey, where they couldn’t handle a revigorated Real Madrid side and ended up losing 1-2 in the final of the competition played in the Mestalla. Cristiano Ronaldo: “I’ll do the same that I do in every other match. It doesn’t matter if it’s Barcelona I have to play against or any other team, because I’ll always work in the same way. That being said, I won’t hide it will also be a special match against a special rival, and that I’ll do my best to score at least a goal…”, commented the FIFA Ballon d’Or winner. 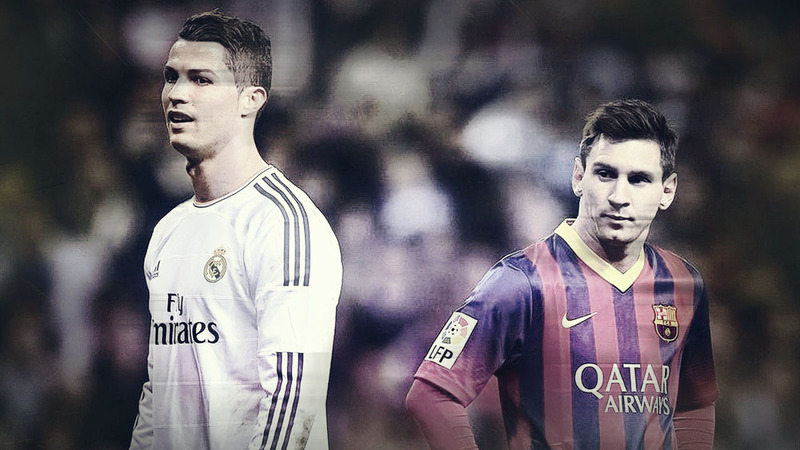 The Real Madrid v Barça “Clasico” kicks off at 6PM in Spain (CEST/GMT+2). Neymar will most likely be on the starting line-up, together with Lionel Messi and possibly Luis Suárez. The Uruguayan has finished serving his 4-month ban and is finally eligible to play for Barcelona.